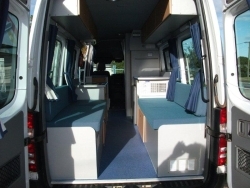 The ultimate campervan experience for couples! 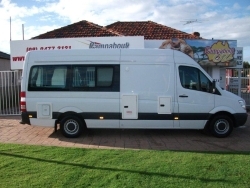 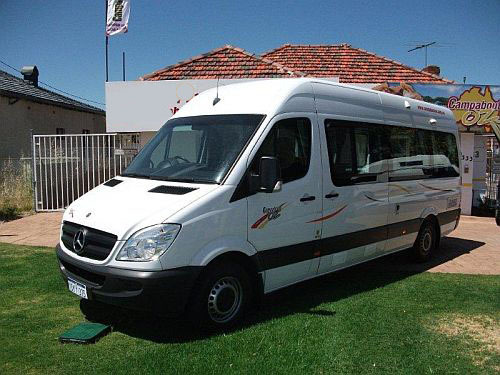 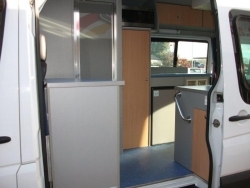 You’ll have the holiday of a lifetime in this amazing 311 Mercedes Benz Long Wheel Base campervan. 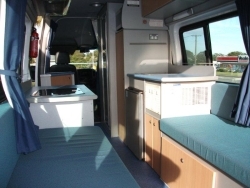 Packed with features, every creature comfort is catered for, including toilet, shower, kitchen and more.